Contact lenses are very popular today. Many people prefer these over the usual spectacles because of the drawbacks of spectacles. But contacts on the other hand are very convenient to wear. No one can, hardly ever notice that one is using contacts until and unless they clearly look into your eyes very closely. People wearing spectacles for vision correction have a hard time to get over their geeky image. 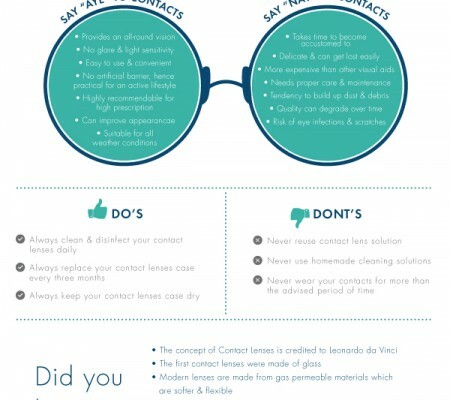 Using Contacts can be one of the best choices for them. These lenses rest on top of the cornea of the eye which is the vision centre of our eye. The light that we can see enters our eye through the cornea. If something is wrong in our vision, i.e. if there is blurred vision, then spectacles used to correct the blurred vision by adjusting the amount of light entering into the cornea. Contact lenses on the other hand work in a different manner. As they are in contact with the eye, the scope of adjusting the light entering the cornea is difficult. There are different types of vision problems such as Myopia, Hypermetropia, etc. Myopia is the situation where focusing objects near to the person becomes difficult. The lenses are made specially to tackle with problem of Myopia. The contacts are made with thinner edges and central region is left thicker. This reduces the problem. In Hypermetropia, the situation is nearsightedness or the person cannot focus on objects which are located at a distance. This problem is reduced by the making the contacts quite opposite to the way they are made for Myopia. The contacts are made thicker on the edges and thinner in the central region. This will reduce the problem of Hypermetropia. The vision problem of the person must be carefully diagnosed with both computerized diagnosis and human diagnosis. Diagnosing using only one technique might not give an accurate picture. 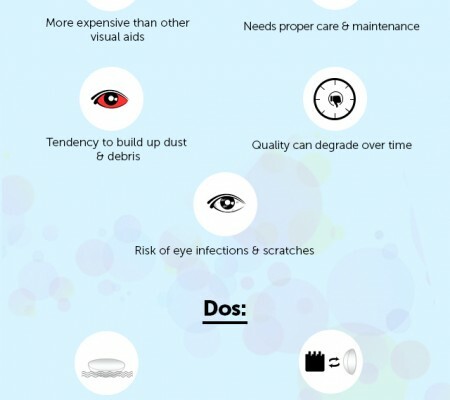 Contact lenses are precision devices that need an accurate diagnosis of the eye defects to work effectively. We can find many contact lens makers which are producing the finest contact lenses for vision correction as well as for casual use and fashion use. One such contact lens maker is Bausch & Lomb. Bausch & Lomb is an American company. This company was started way back in 1853 by two German immigrants by name John Jacob Bausch and Henry Lomb. 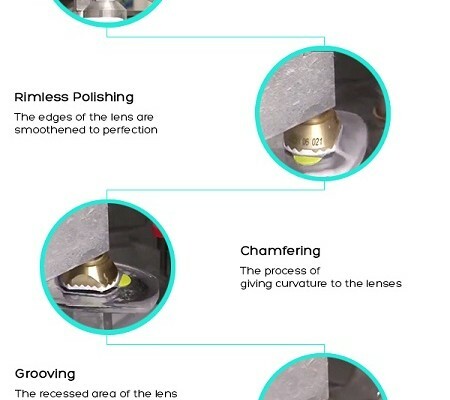 Today, it is one of the most recognized contact lens maker around the world.